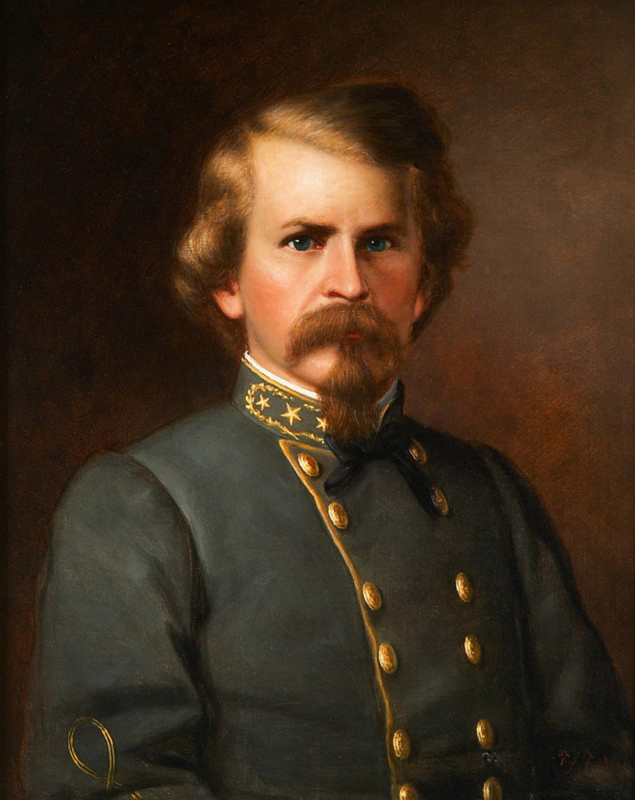 Who killed Confederate General Earl Van Dorn? VICKSBURG, Miss. 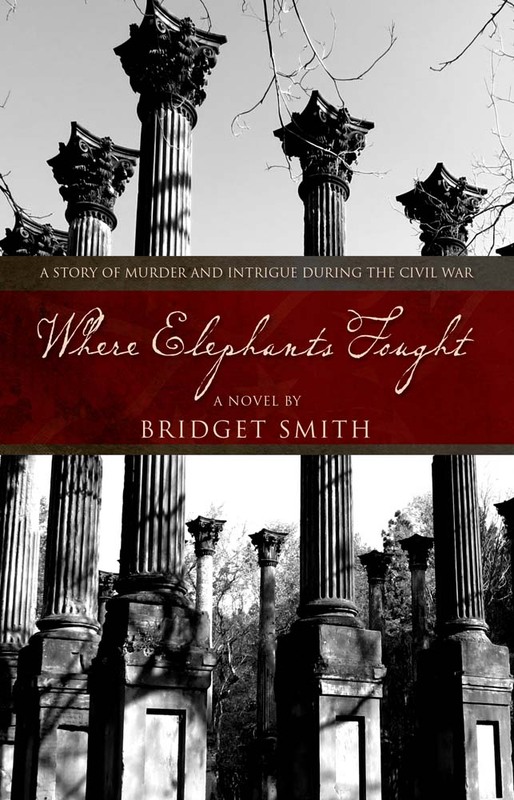 — Sunbury Press has released Where Elephants Fought: A Story of Murder and Intrigue During the Civil War, Bridget Smith’s historical novel about the death of Confederate General Earl Van Dorn. The soldiers lay down a section of split-rail fence for use in repairing the Duck River Bridge and tied the rails end to end behind an old mule. When the mule got stuck in the frozen muddy road leading to Columbia, they walked on the planks to avoid the flooded roadbed, balancing themselves on the beams like delicate ballerinas. They avoided getting wet at all costs. They understood frostbite. Just keep out of the water was all a fellow had to do. The camp doctor had preached this ever since a bunch of them showed up with black toes after the last march from Ripley. Crossing the washed-out road had taken more time than anticipated. Most of them were exhausted by the time they reached dry ground, and though he was eager to reach Columbia by evening, General Van Dorn announced they would rest there till morning. They had but a few hours’ march remaining, but complaints had been rumbling up the line since morning. The general knew well the repercussions of pushing the men beyond their limits. The train of men and horses stopped abruptly as orders were sent down the line. A few men grumbled from within the ranks about wasting time now with such a short distance remaining, but Van Dorn ignored them. Better listen to the ones who moaned and complained. Better to stop the procession. Corinth taught him that. A handful of men from Company E, Third Texas Infantry, warmed their hands by the fire near a grove of trees at the far corner of an old cornfield. General Van Dorn floated from campfire to campfire, making small talk with the men. He stopped just as he reached Private James Thomas who sat at the base of a large elm tree. The private propped his journal against the mass of bark, pulled a pencil from his coat pocket, and scribbled across the top line of the page. “Private?” Van Dorn smiled at him and leaned forward. “Yes, sir!” Thomas shot up off the ground and saluted his commander. His face turned red with embarrassment. The private smiled. “Yes sir. I’ll do that right now.” He picked up the notebook and finished the letter as the general walked away toward another group of soldiers. Last night we had some biscuits cooked at a house close to our camp. Consequently we fared finely today… The railroad is close to a town named Columbia. This is the place where General Pillow lives who built the fortifications at Fort Pillow on the Mississippi. M. D. Cooper and D. Frierson & Company also reside here. There is a large female Academy in town. We traveled all day in a very hard rain. The water run in my boots. The weather got very cold and I came very near freezing. The Yankee pickets are in fifteen miles of our camp. General Van Dorn has just spent a private moment with me to let me know his sorrow over poor Will’s passing. He bids me tell my dear mother what a fine soldier Will was. I believe he is the finest soldier and man in the whole of the Confederate army.